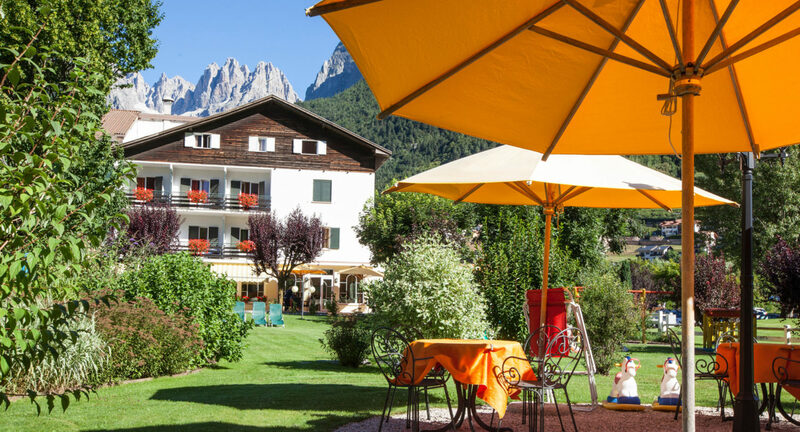 A home with a garden, all sorrounded with our lake and the Dolomites. A home in which sobriety rhymes with hospitality. A home to forget the haste of the days. This home is here, right in front of you. 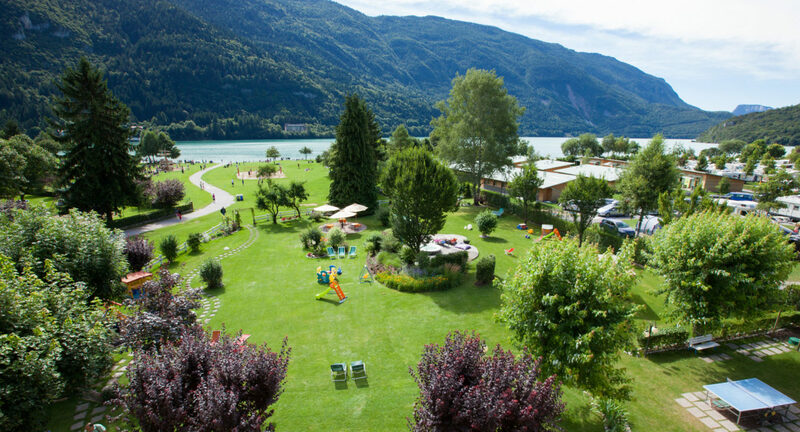 We have been in Molveno for many years, we saw it grow, and our family has grown too. We are great promoter a tourism made of little things done with care, passion and naturalness. Families with children, couples seeking for intimacy, sportspeople and lazy people always find their place in our hotel. For us the holiday is not about price, but it is the value we give to hospitality, kindness and good manners. We want you to fell at ease, always!